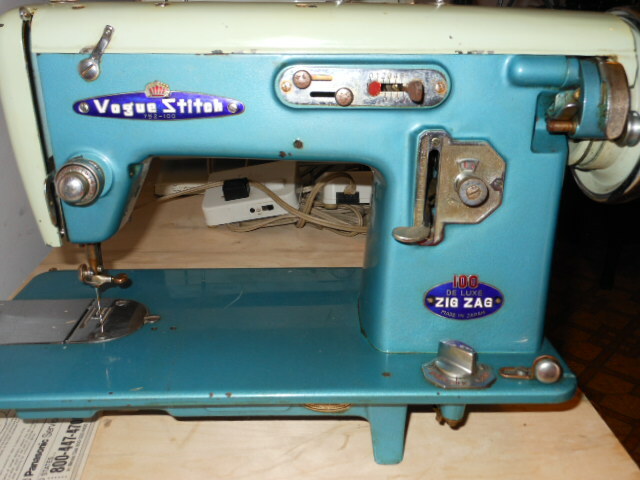 Oh and I will start something for Vintage Japanese 'Badged' sewing machine with fancy stitches. 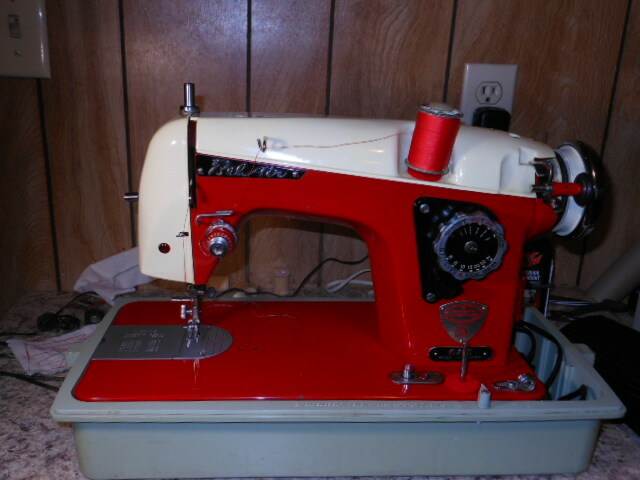 A really cool Fabri-mate - 1.5 amp motor - sweet zz and straight stitches! 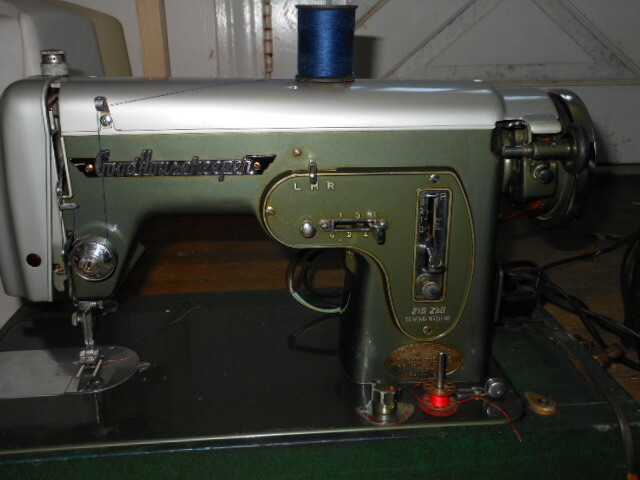 The Fabri-mate has a dedicated left hand needle. When you straight stitch the needle is on the left. 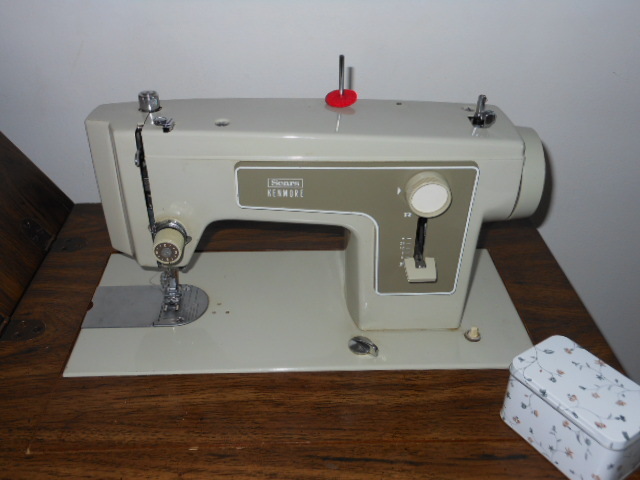 It is a good solid machine - very quiet - well made. I have a Good Houskeeper Zig Zag with needle settings LRC. 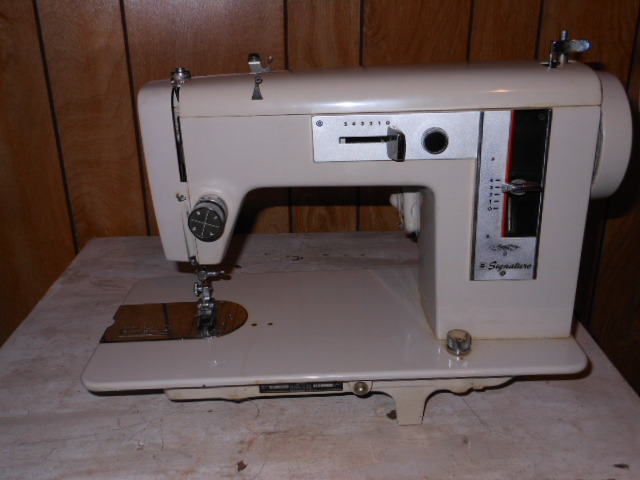 This one has a good motor, good solid machine - well built. I really like the big stitches it makes. Some were made for Kenmore. This is like one my Grandma got one summer - must have cost about $39 new. Last edited by miriam; 12-07-2012 at 03:31 PM. 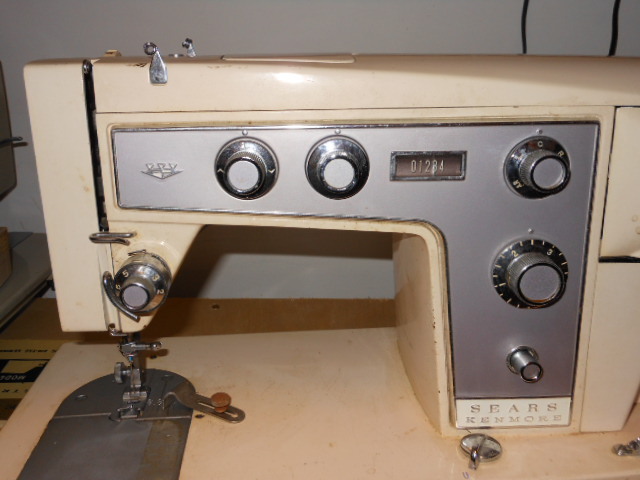 Montgomery Ward - very simple well made machine - JC Penny and other department stores had their own 'badged' machine as well. Picture heavy here - I'll post more in a while. 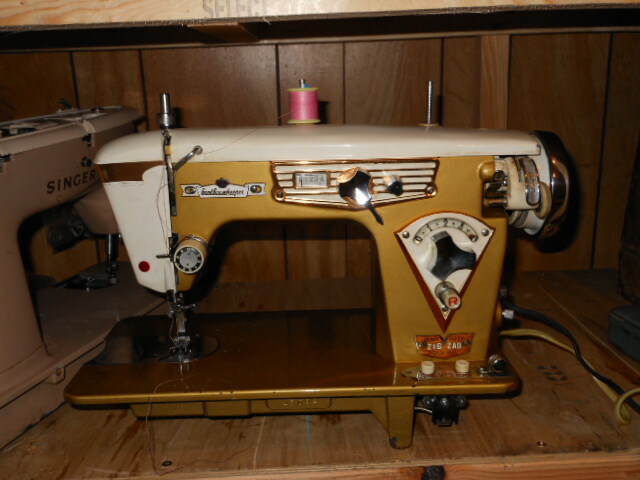 New Home is another sewing machine badge I have seen a lot. This machine looks like it might be ok but inside is a mess. I think these are very fun to look at. I hope you enjoy and I hope you post yours on here, too. Any information is always fun and helpful. 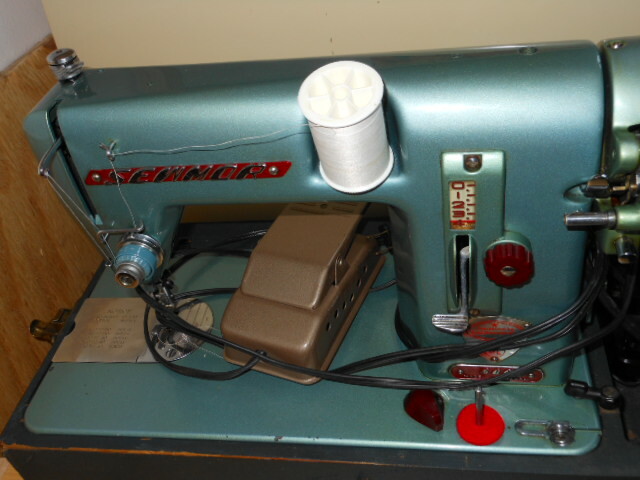 This machine is one my boss owns - it is only straight stitch - very nice machine and willing to sew anything - he loves to sew costumes for plays. When I got the gray machine it was totally brown. I keep cleaning more stuff off it all the time - I think it wants to be petted or something. It turns so well - nice machine. Last edited by miriam; 12-08-2012 at 03:31 AM. 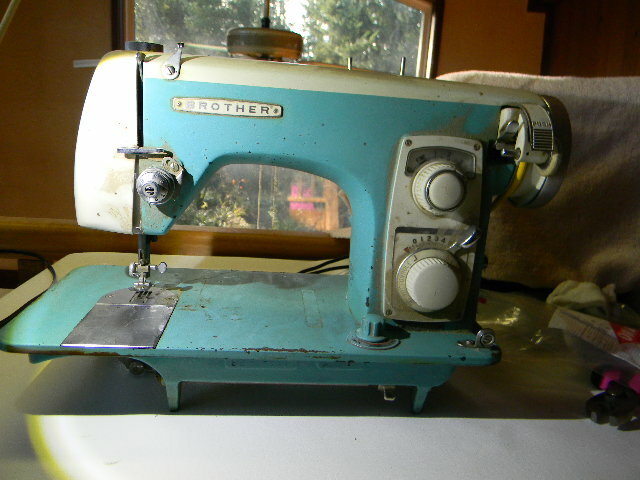 I'm not sure how to count this straight stitching Singer 293 - I'm betting it was made in Japan - the blue Sewmor is very much like this machine - but the 293 threads from right to left like a Featherweight. 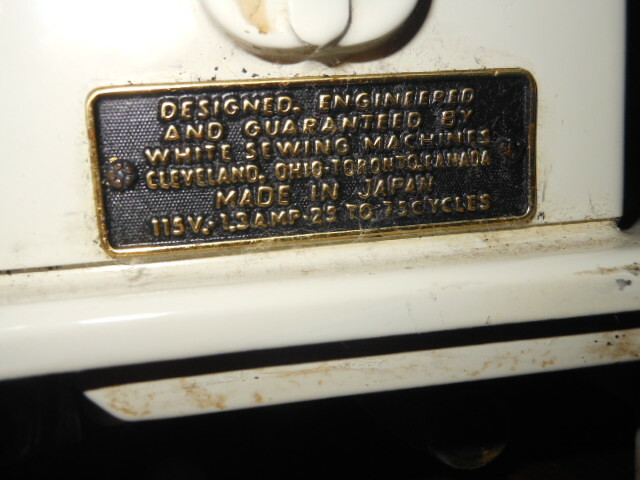 Brother Model 280, JA-1, serial number BZ 352024. 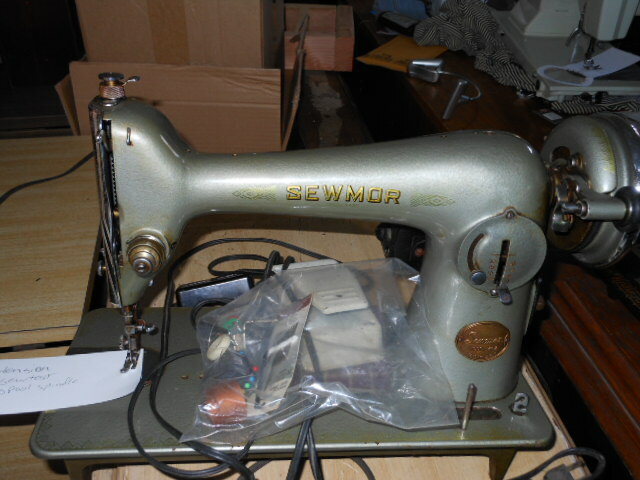 Motor is made by Quality Sewing Machine Co., 115 volts/105 Watts. 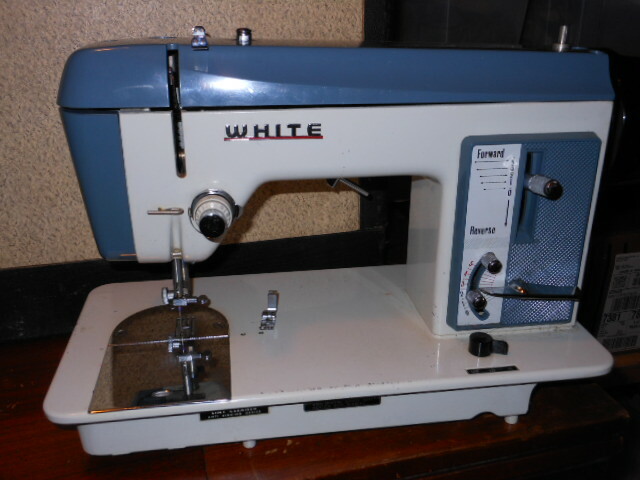 I found this machine mounted in a White Family Rotary cabinet ($18 at Goodwill). What I really wanted was the cabinet LOL. 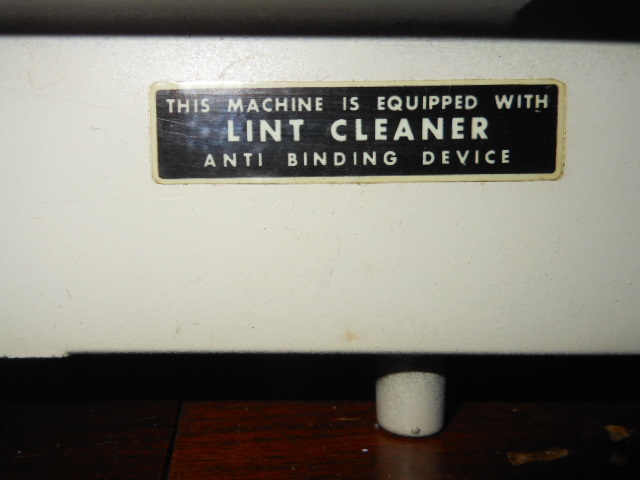 The pics are of the machine before I cleaned it. I have never found one as dirty and dusty as this one. She must have had a rough life as she has a lot of nick, dings and wear on the bed and pillar. 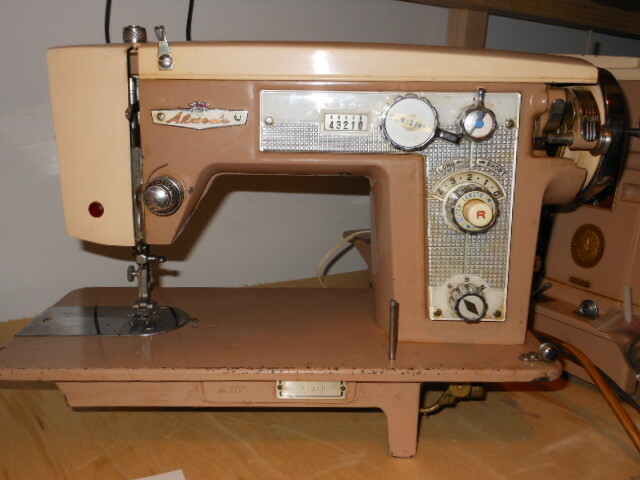 I have ordered a manual for it and had to visit my OSMG to get a ZZ stitch plate as the one she had must have been hit by a zillion needles. After a lot of elbow grease and Triflow oil she purrs like a kitten. Today I will be experimenting with her ZZ capabilities and will post after cleaning pics. Last edited by Caroline S; 12-08-2012 at 04:57 AM. Methinks gonna learn something new. A lot of new. 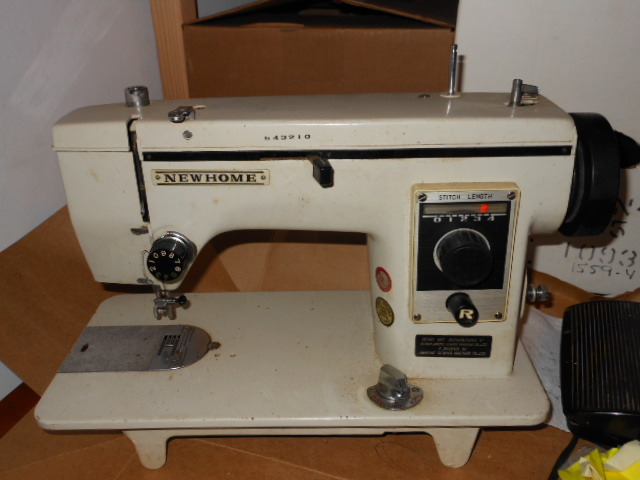 Only one I thinks I gots is a silver kenmore. 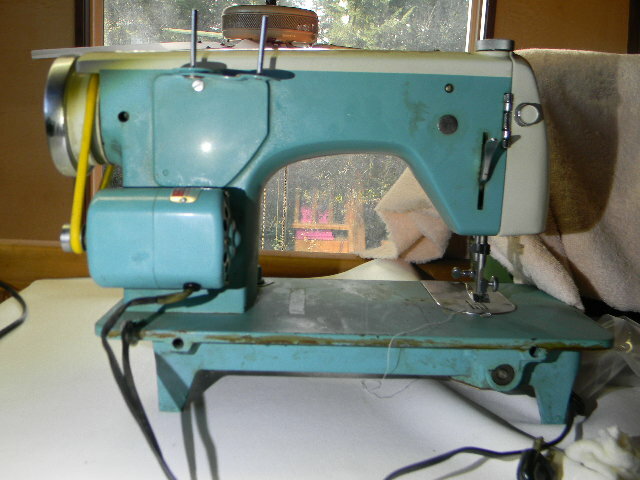 Weighs a ton and purs like a kitten when it is sewing along. 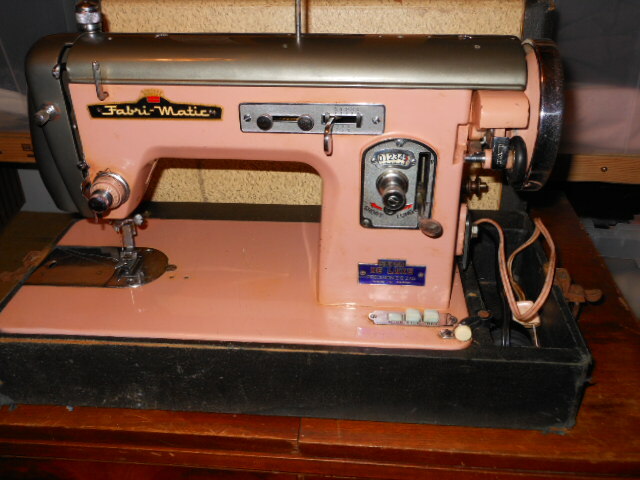 No wait, there is a New home and I think my favorite one is a Janome, badged, not sure. Still have not figured out how to post pics though. Might try to for this. Thanks Miriam. I am so enjoying looking at your pics! 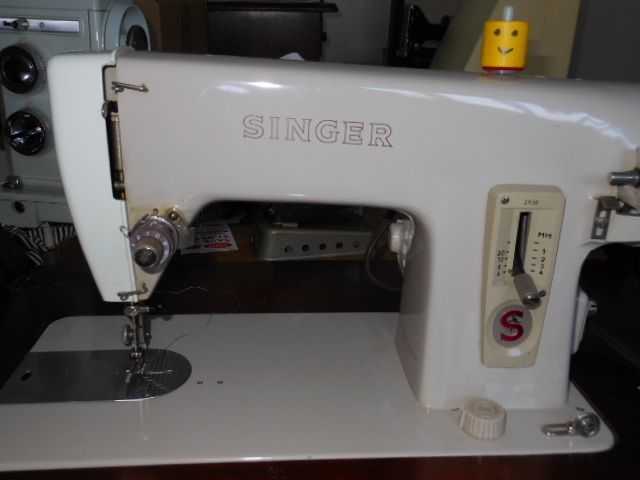 I can't post any because all of my vintage machines are Singers. Thanks for doing this thread!